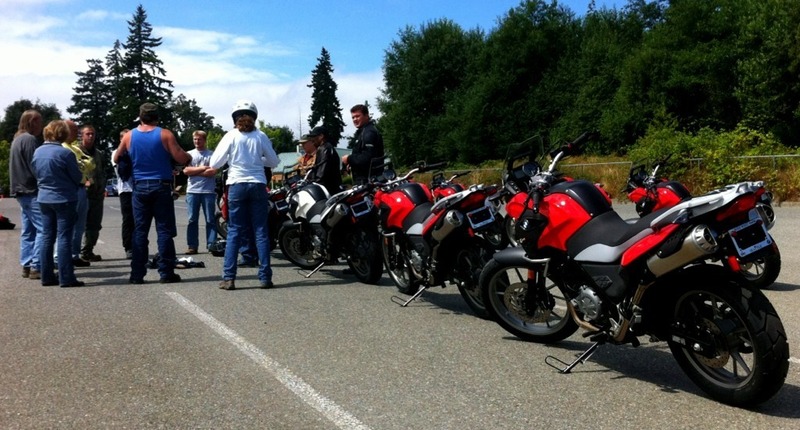 Today’s intermediate rider class was the first to play with the BMW G650GS, newly approved for the Washington State Motorcycle Safety Program. Flickr Set : 365.kegill.com link : Follow Me on Twitter! I'm a professor, writer and consultant living in the Pacific Northwest. These photos are also available on Facebook, Flickr and The 365 Project.